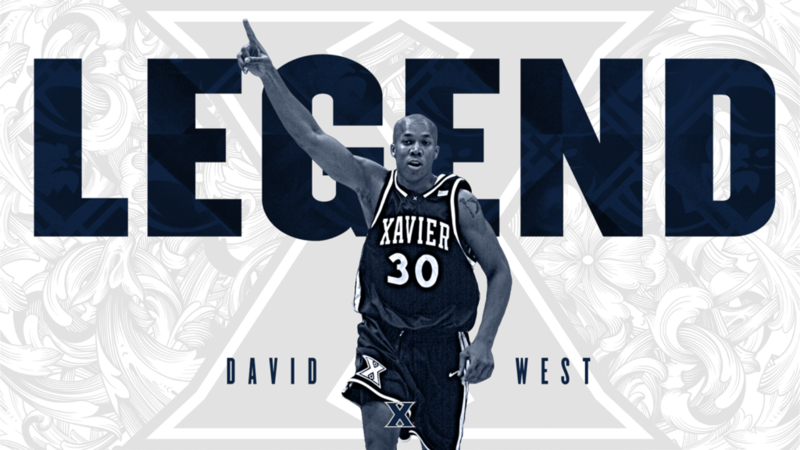 A couple of days ago, NBA player (and Xavier alum) David West announced his retirement after a very productive 15-year career. He also had passions beyond the b-ball court. This Washington Post article is a nice tribute to his many talents. 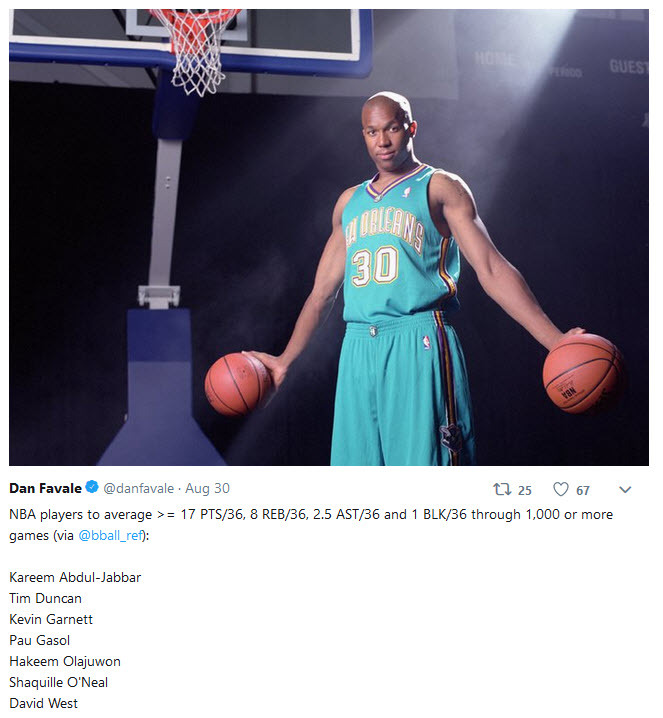 Congratulations to D. West on a job well done! 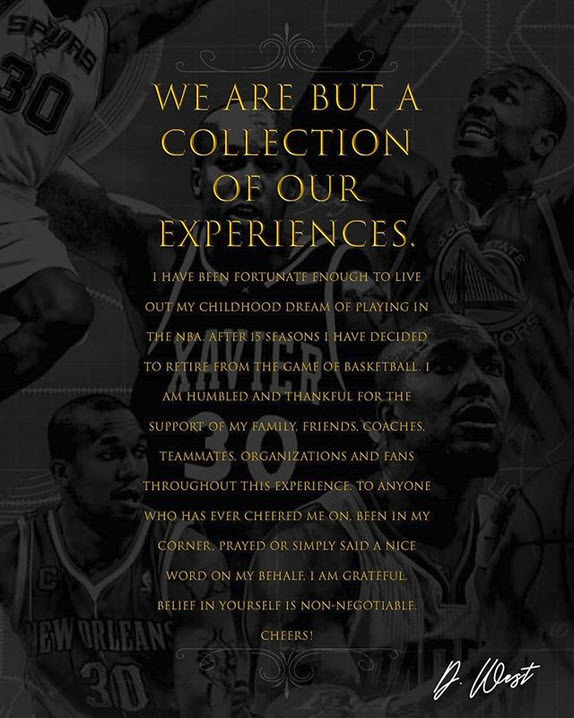 This entry was posted in Sports by Damian. Bookmark the permalink.